Clear nasal congestion and relieve blocked noses with BreathEze. Clear nasal congestion and relieve blocked noses with BreathEze. 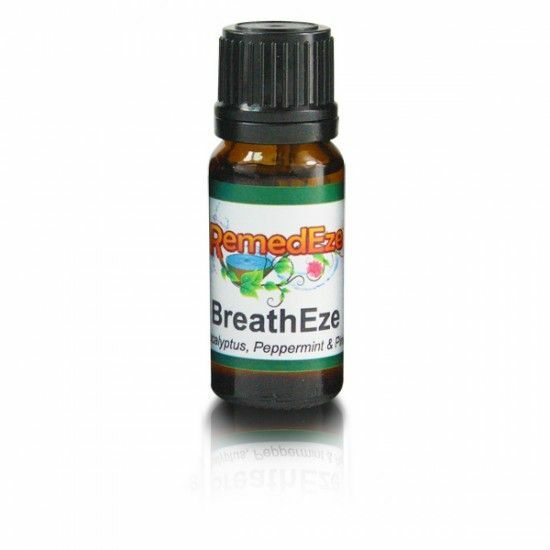 BreathEze is an ideal mix of 3 essential oils that are noted for their alleviation of ailments related to ear, nose and throat. Works fine does what it says on box. Only needed it for a few nights then used drops on the pillow. Lovely stuff when you're suffering from sinus problems or blocked nose. Does what it says and helps clear those tubes!